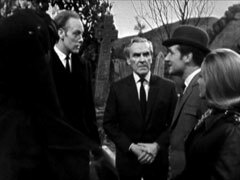 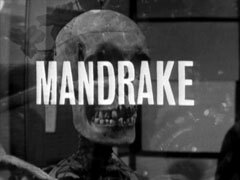 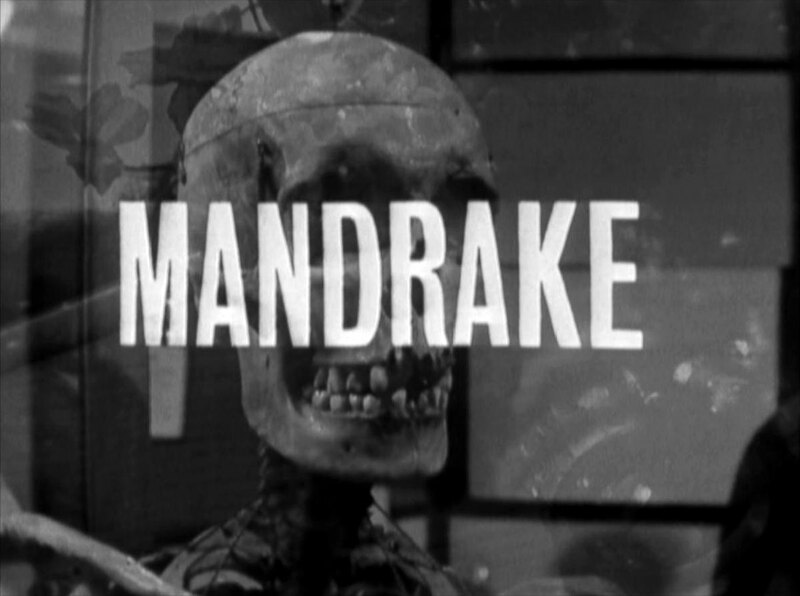 Steed attends the dreary funeral of John Benson, an old secret service colleague, in rain-drenched Tinbey, Cornwall, conducted by Rev Adrian Wyper (George Benson), and raises the suspicions of Roy Hopkins (Philip Locke). 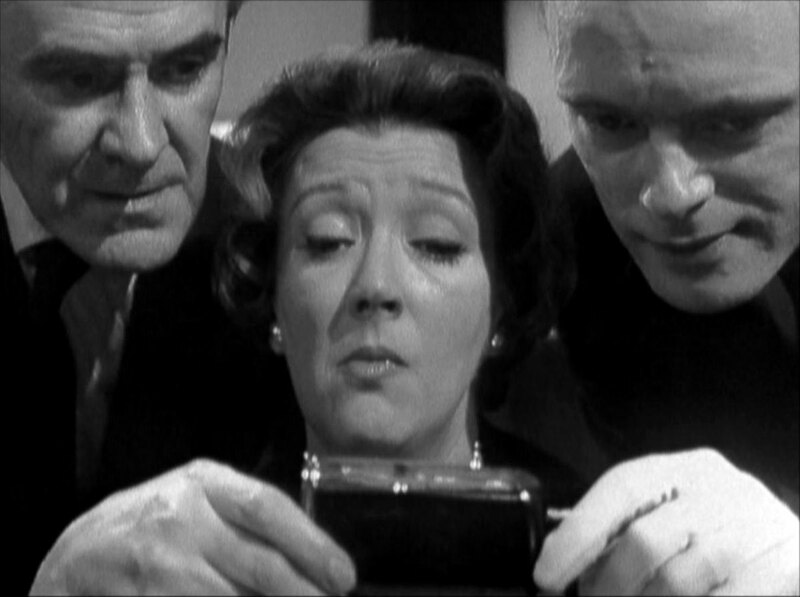 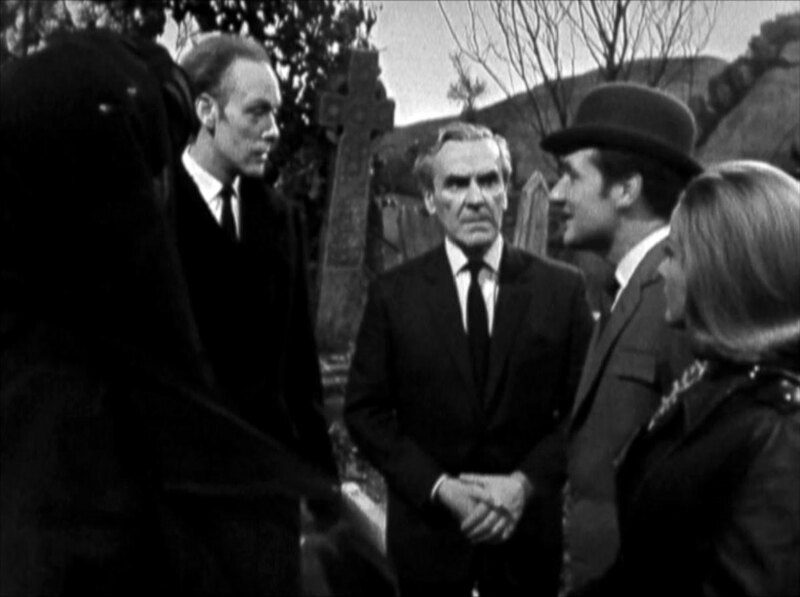 Hopkins and Dr Macombie (John Le Mesurier) finalise a contact with Benson (Robert Morris) for safe disposal of his father. 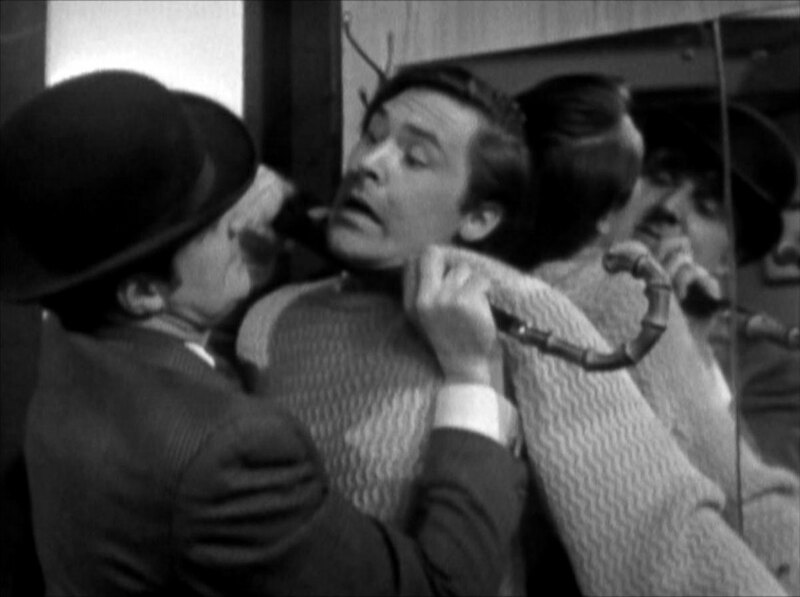 Hopkins promises Macombie another £20,000 a year - another client. Steed visits Benson on his yacht and grills him about his father's death. Steed tells Cathy he doesn't believe Benson, and shows her some death notices for Tinbey - three from London in the past month, Tinbey being a ghost village since the tin mine shut down. Benson goes to Macombie and is told not to worry, an exhumation can find nothing, but was followed... Cathy visits the graveyard and photographs the headstones, meeting the vicar who reveals the churchyard used to have a mandrake root and now has deadly nightshade. 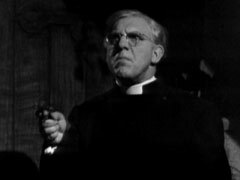 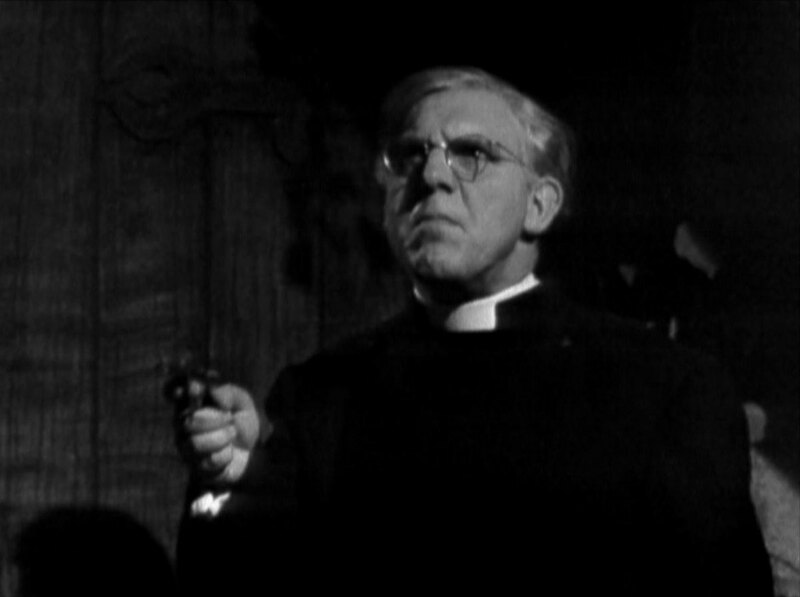 In the church, she meets Hopkins who has brought Mrs Turner (Madge Ryan) to see the vicar to buy a plot for her 'ailing' husband. 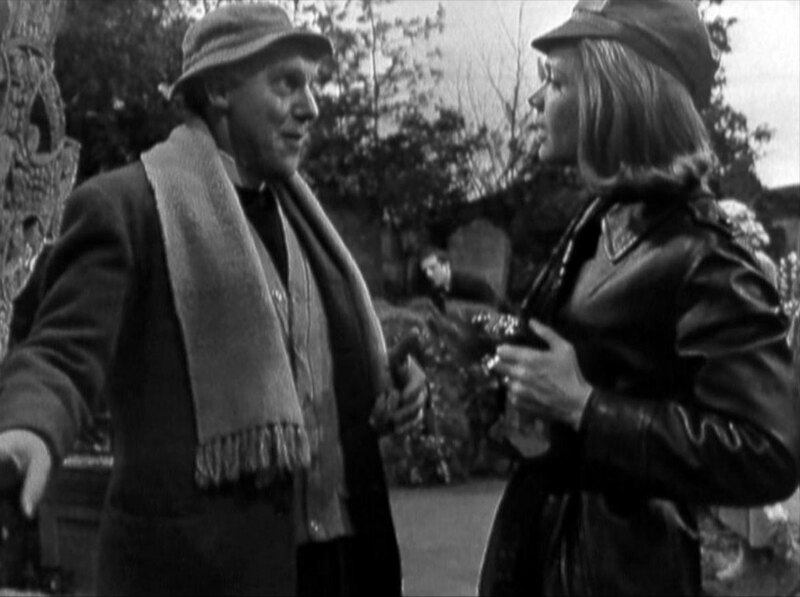 Outside, Cathy overhears Hopkins tell the Cockney sexton (Jackie Pallo) they're in business again, and if he sees Cathy snooping around, they'll make it a double booking.